We offer valuable floor restoration expertise to an area that may be one of the toughest floor care problems experienced by business and homeowners alike. 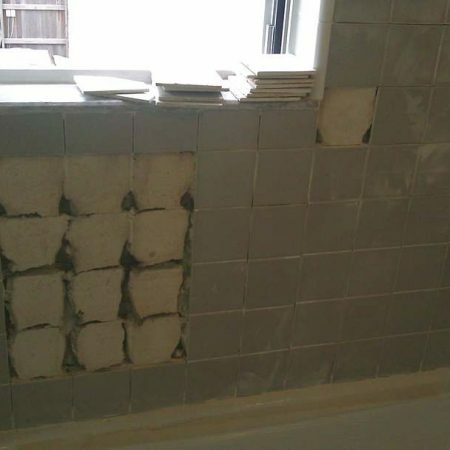 Anyone who has ceramic, porcelain or stone tiles is probably experiencing care and appearance problems. 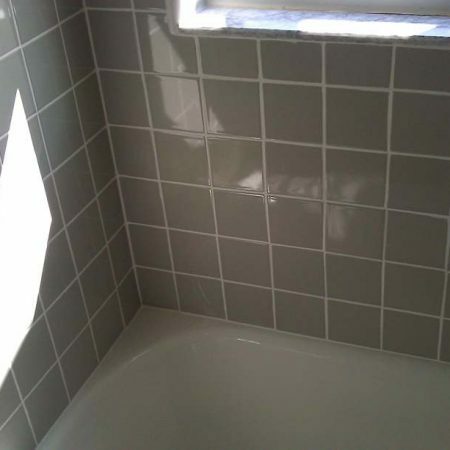 Perhaps you’ve recently purchased a residence or business and those grout lines in your tile floors that looked dark-gray turned out to be another color upon inspection. This is not an uncommon experience. 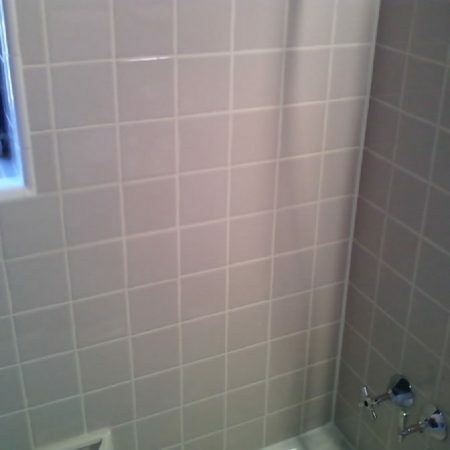 Ceramic and porcelain tile is one of the most durable surfaces available on the market today. 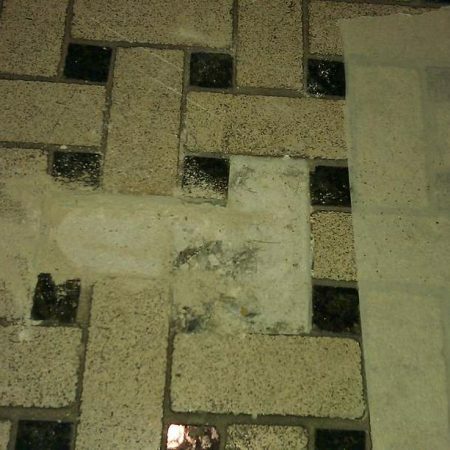 However, the porous grout lines that were improperly sealed, or not sealed at all, are sponges for dirty mop water and anything else that might spill on the floor. Removing and preventing these stains and cleaning problems can be a long, tedious, and sometimes impossible endeavor. 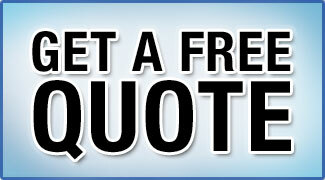 We have a way to restore these surfaces to their like new and original appearance. 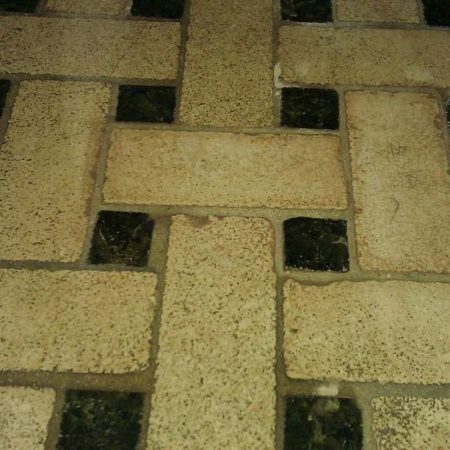 After restoration, it is essential to have a system of care that allows you to keep your tile floor appearance clean and like new. 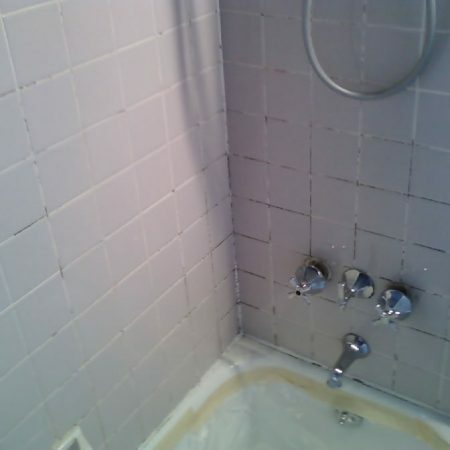 As a result, we recommend that every restored tile and grout is also sealed with penetrating sealer to aid and simplify long-term care.